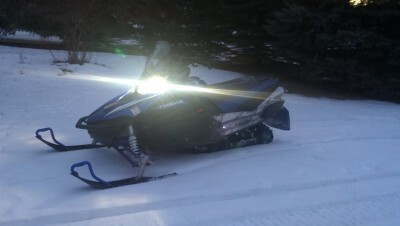 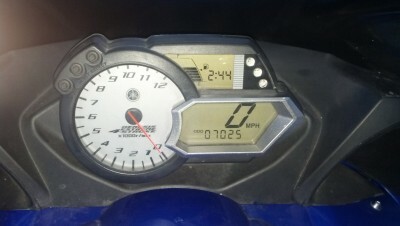 2007 YAMAHA APEX ER SNOWMOBILE, 7025 MILES, BRAND NEW TRACK, ALL SUSPENSION PARTS, BEARINGS AND SHOCKS GONE OVER AND GREASED, YAMAHA HIGH INTENSITY HEADLIGHTS,UNDER HOOD STORAGE BAG, EXHAUST TURNOUTS. 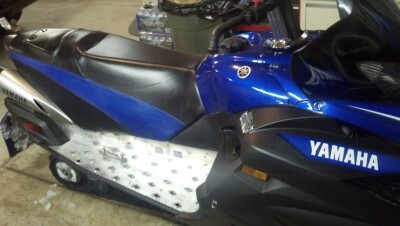 SLED IS IN PERFECT CONDITION, NO RIPS IN THE SEAT OR SCRATCHES IN THE PAINT. 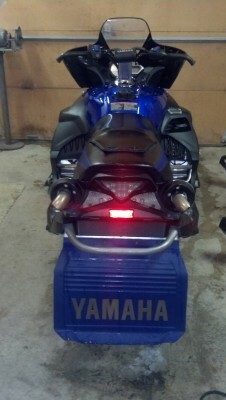 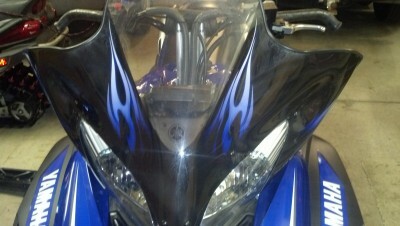 YAMAHA SPECIAL DESIGN WINDSHIELD. 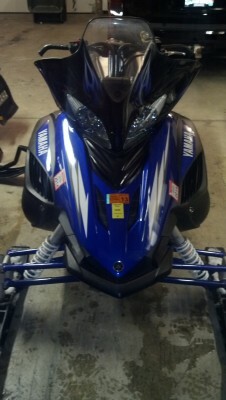 MUST SELL OR WILL BE TRADED IN.